Scottish craft beer maker BrewDog has shaken up its U.S. leadership team. Last week, the company announced that global chief of staff Allison Green would take over as CEO of BrewDog USA, while Tanisha Robinson would transition to the role of chief disruption officer. 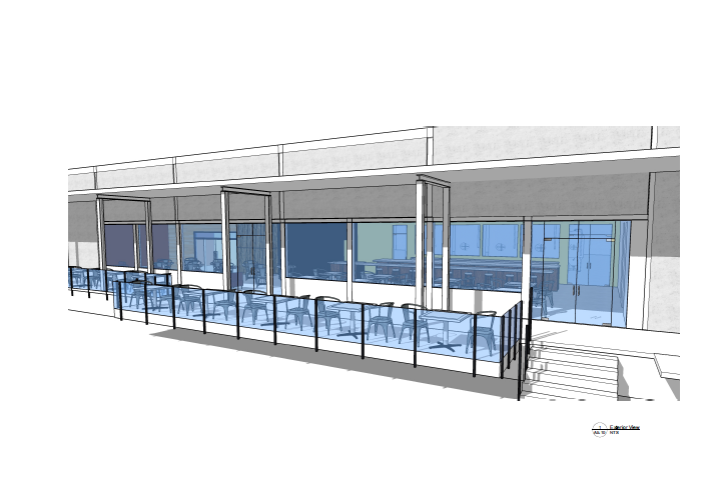 Moving forward, Robinson, who was hired in July 2017 to lead the company’s operations in Ohio, will be tasked with “rapidly scaling” the company’s DogHouse hotel in Columbus, helping launch the company’s under-construction Australian brewery and developing canned-cocktail and CBD-infused beverage lines. Meanwhile, Green, who has worked for BrewDog for more than three years in the United Kingdom, takes over BrewDog’s U.S. business, which produced 24,478 barrels last year, according to Columbus Business First. BrewDog’s U.S. leadership shake up follows last December’s hiring of beer industry veteran Adam Lambert as its chief revenue officer. Reyes Beer Division, the largest beer distributor in the country, has appointed a former Diageo executive as its new CEO. In a company memo last week, Reyes Beer Division chairman and outgoing CEO Raymond Guerin announced that Tom Day would take over as CEO. Day will report to Guerin, who will continue to serve as chairman of the Reyes Beer Division, one of five business units owned by Reyes Holdings. “Tom brings exceptional strengths to this role, including a relentless focus on outcomes, progressive thinking and a passion for excellence,” Guerin added. Day joins Reyes Beer Division after Constellation Brands forced four Southern California beer wholesalers to sell the distribution rights for its brands to the multi-state distributor. Last month, Reyes subsidiary Harbor Distributing announced it would acquire the assets of Central Coast Distributing in Santa Maria, California. The transaction for Central Coast — which sells offerings from Constellation Brands, MillerCoors and Pabst Brewing, among others — is expected to close on April 12. 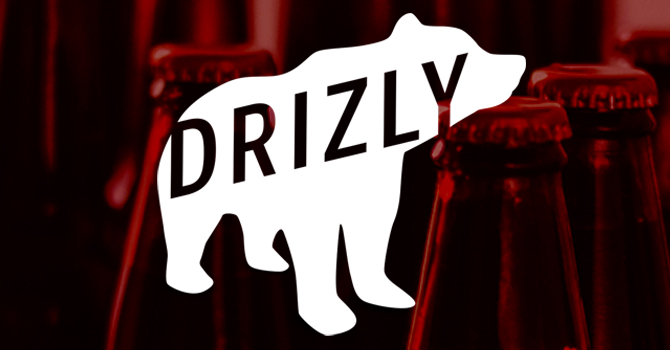 Former New York State Liquor Authority general counsel Jacqueline P. Flug has joined the leadership team of Boston-based, on-demand alcohol delivery marketplace Drizly. In her new role as vice president of legal, regulatory and industry affairs, Flug will work on compliance and legislative matters with the company’s general counsel and senior vice president for industry affairs Nidhi Kumar, the company said in a press release. “The opportunity to apply my regulatory experience to the enterprise side at a company with Drizly’s reputation, vision, technology and talent is energizing,” Flug said via the release. As general counsel for the New York State Liquor Authority, Flug advised the regulatory agency on matters of e-commerce sales of alcoholic beverages and third-party providers, the release noted. She also oversaw its alcohol-related e-commerce task force. “She brings not only tremendous experience as an attorney, but also a solid understanding of the beverage alcohol legal environment and invaluable insights from a regulator’s point of view, at a time when alcohol e-commerce continues to expand,” Drizly CEO and co-founder Cory Rellas added. Flug joins Drizly about a month after the company — which is eyeing a foray into the cannabis delivery space — filed a lawsuit against co-founder and former CEO Nick Rellas, alleging he violated a non-compete and a nondisclosure agreement by attempting to start his own cannabis delivery business. Drizly, which now operates in more than 100 North American markets, has raised about $70 million across multiple fundraising rounds. 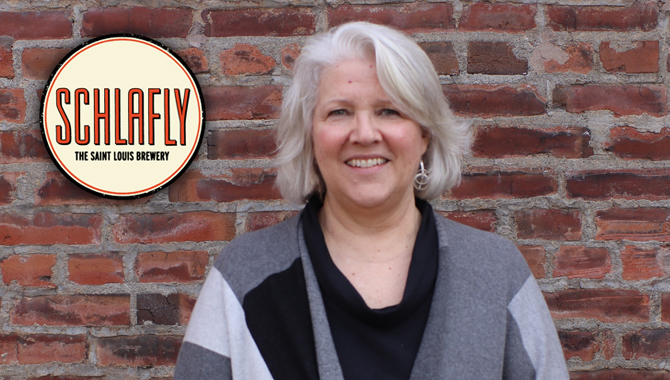 Schlafly maker the Saint Louis Brewery has appointed Fran Caradonna as its chief financial officer and chief administrative officer, according to a press release. 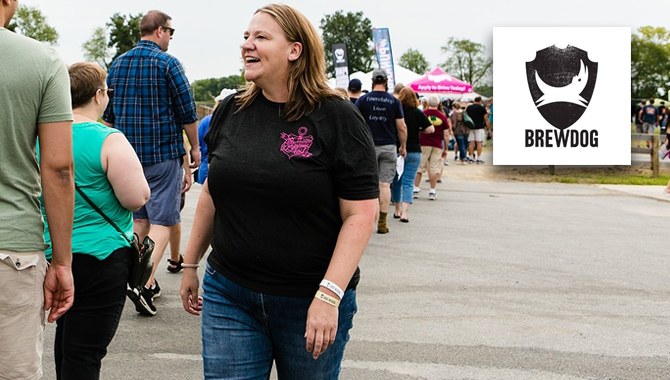 Caradonna, who co-founded Missouri’s O’Fallon Brewery as well as boutique wholesaler Signature Beer Company, will oversee the Saint Louis Brewery’s financial performance, administrative operations and staff development. “Her acute understanding of the beer business will be an invaluable resource to our team, and we are confident that her guidance will ensure Schlafly Beer’s success for the next 28 years and beyond,” co-founder and chairman Tom Schlafly said, in a press release. Meanwhile, the Saint Louis Brewery is still conducting a search for its next CEO, a spokesperson told Brewbound. St. Louis Brewery CEO James Pendegraft resigned in December after a newsletter was circulated to bars and restaurants criticizing nearby 4 Hands Brewing. The St. Louis Brewery and 4 Hands issued a joint press release acknowledging that an unnamed Schlafly “senior executive” had “caused negative and misleading information to be circulated about 4 Hands” via the anonymous newsletter. San Diego-based hard kombucha maker Juneshine officially announced the addition of Laura Slayter as its vice president of sales, a role she’s held since January. Slayter previously served in VP and senior leadership roles with Ballast Point, Sol Ti and Green Flash. 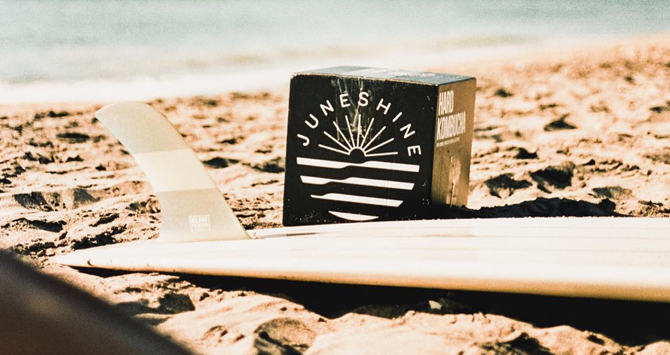 In February, Juneshine announced the closing of a seed funding round that has enabled the company to acquire brewing equipment at Ballast Point’s Scripps Ranch facility in San Diego and take over the property. Holyoke, Massachusetts-based Loophole Brewing Services today announced the hiring of Jason Hunter as general manager and John Geraci as director of brewing operations, according to a press release. Hunter joins the contract brewing outfit after serving as operations manager at Berkshire Brewing Company, while Geraci was last the head brewer at Amherst Brewing.